Lately, my obsession with trying to live a green life has grown. I’ve always been a bit of a “hippie,” in that I always preferred natural products, fresh foods, and vintage things over chemicals, frozen or junk foods, and the latest trend. My teenage years don’t count–those were drenched in Pepsi and Taco Bell, full of hair spray and Bonne Bell lip gloss. But it was the 80’s, so I can be forgiven, right? 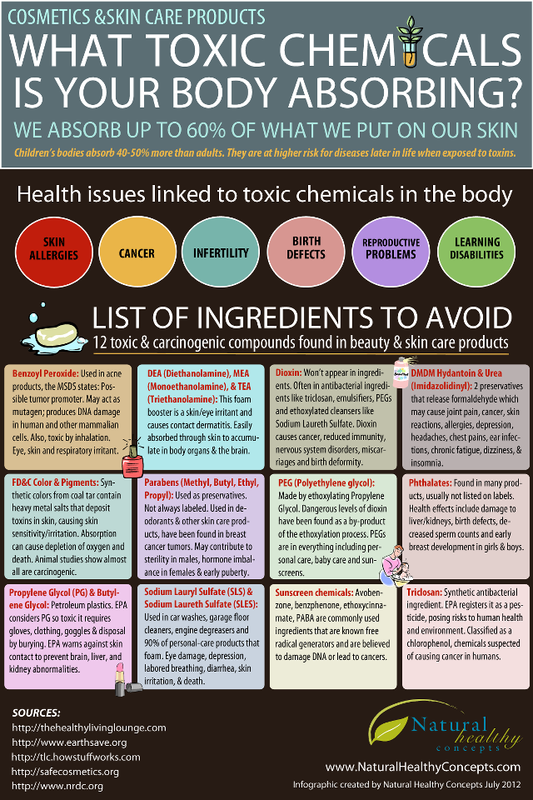 I get kind of freaked out reading these lists of toxic chemicals we are surrounded by. It’s not bad enough that I sneeze my head off walking down the laundry detergent aisle at the market, or that most fragrances and soaps make me itch like crazy, but I read these and discover that my Taco Bell cups probably gave me some weird autoimmune disorder. And don’t even get me started on the piles of disposable diapers that will still be around 200 years from now. Is it any wonder I hate plastic? These days, my big drinking glass is BPA-free plastic, but I am trying to replace it. I drink at lot of water, and need something big, and in my search for a large glass tumbler, I’ve had a difficult time. Today I realized that I can use a mason jar if I drill a hole in the lid & add a rubber grommet for the straw! If I can find the drill, and get Mom to sacrifice one of her jars, I’ll try this. I already have a mason jar soap dispenser, which uses the same principle. This week I made a jar full of citrus-vinegar cleanser, using a method i learned on Pinterest. I kept a weeks worth of orange peels in a mason jar (Dad takes an orange in his lunch every day), covered them with white vinegar and let them soak for 48 hours. Today I poured off the pale orange liquid into a smaller jar, and tomorrow, I will do some cleaning with this concoction. I’ll be sure and let you all know how it works! Yesterday I found the site Zero Waste Home, a blog where a woman named Bea tells how she and her family have reduced their un-needed waste to nearly none. They use no plastic bags or products, with very few exceptions – toothbrushes being the main one. They’ve gone so far as to stop using deodorant, because of the plastic packaging; she bought an alum stone, and has used it for over a year. They buy recycled toilet paper, and compost all of their food scraps. Of course, Bea takes her reusable bags shopping with her, but she takes green shopping a step further: she also takes along homemade mesh and cloth bags for produce and bulk items, as well as glass jars for “wet” items like meat and cheese which she buys at the counter. They buy milk from a source (I’m assuming it is local to them) that uses glass bottles, the old-fashioned way. They even take along their own glass containers to ice cream shops and restaurants, for leftovers. Some of these places allow them to use their containers, others don’t. All of this was very intriguing to me, although they take it all a bit farther than I ever could. planet when they are my age; I want it for their children as well. Love it, Jonna…..do all you can with the time you have, in the place you are…thanks for the awesome blog…I am reposting!